Lorna is a sought-after speaker, contributing author, and C-suite adviser on wellness, leadership, corporate culture, and women’s issues. Lorna’s industry-first web series, “Secrets from Silicon Valley: Tips to Cultivating an Amazing Culture” features exclusive insights from Lorna and fellow business leaders on leadership, culture, and wellness. She is also the author of an eBook by the same title with takeaways from the show. Lorna was named to Glassdoor’s “7 International Women Who Inspire Amazing Cultures”. She is a frequent contributor to business publications including Fortune, Huffington Post, and Entrepreneur. 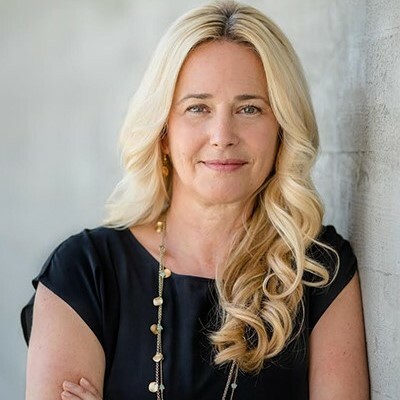 Lorna is a founding member of theBoardlist, which aims to increase female representation on technology company boards, and The Judy Project, one of Canada’s leading executive forums designed to support and advance rising female business leaders.